RARE FIND! This 2 acre parcel is located in Junipine Estates, has county maintained roads, a fire dept. and lucky for you, not a 1 acre parcel but a 2 acre parcel. Power is at the road. 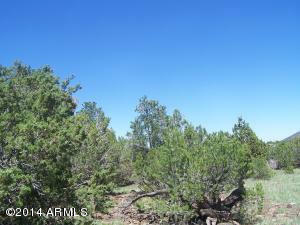 The parcel is heavily treed with mature pinon pine and juniper trees. Priced to sell!